They say all good things must come to an end, and alas, we have reached the finale of the HEXUS Epic Giveaway. We hope you've all enjoyed the prizes over the past 33 days, and we're certain you're going to like this one. 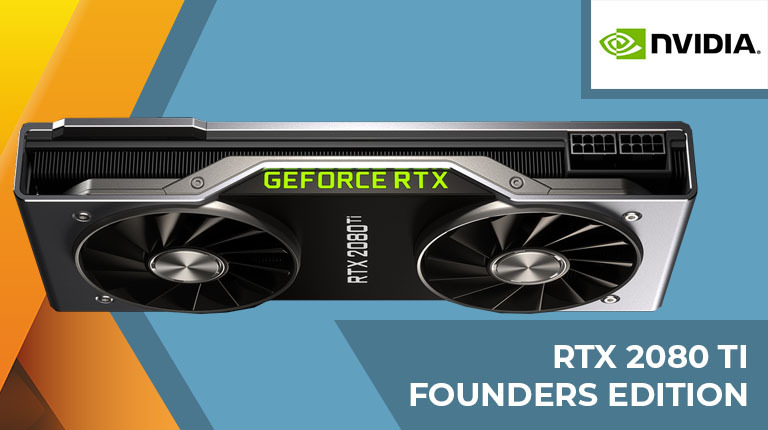 Going out on a high, our closing prize is an Nvidia GeForce RTX 2080 Ti Founders Edition graphics card worth £1,099! The competition winner will be picked at random from all eligible entries that arrive by 09:00 London time on the closing date, January 18, 2019. The prize is an Nvidia GeForce RTX 2080 Ti Founders Edition graphics card. Holy ….! Nothing more to say. Well I found it funny anyway. I'm no fan of NVidia, and I'm sure someone else needs this more than me, so passing, but..
one hell of a prize.